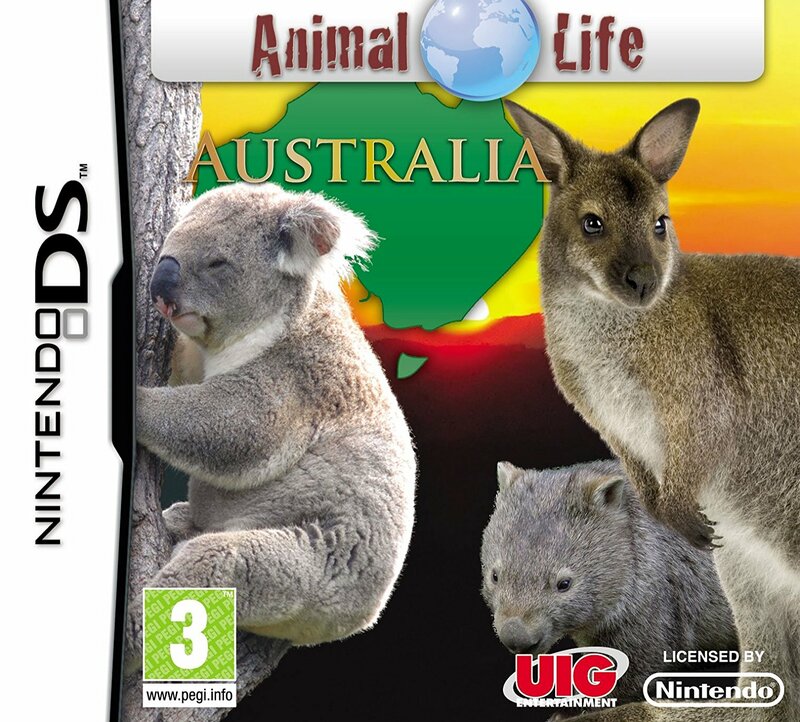 In Animal Life Australia you wil take a fascinating journey ino the land of Kangaroos and Koalas. Along your way you will get to learn many interesting facts about the animal kingdom, solve tricky puzzles and play exciting games. The more you learn the more the puzzles and animals you will get to see. Collect all the stars to become a real pro in the field of Australia research.